It is a route of special interest to the airport of the capital of the Costa del Sol, as it opens a door to markets in Asia and the East. Thus, passengers can connect to over 178 destinations worldwide in 80 countries, especially in Asia and Africa. 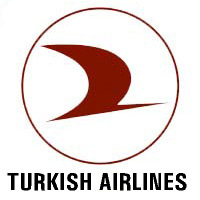 In the first year the company considered moving 60,000 passengers, a figure that will increase now.